VERY RARE OVER 17000 SQUARE FOOT TIP LOT OVERLOOKING A FOUR WAY CANAL INTERSECTION WITH EXPANSIVE AND SEEMINGLY ENDLESS LONG WATERVIEWS. 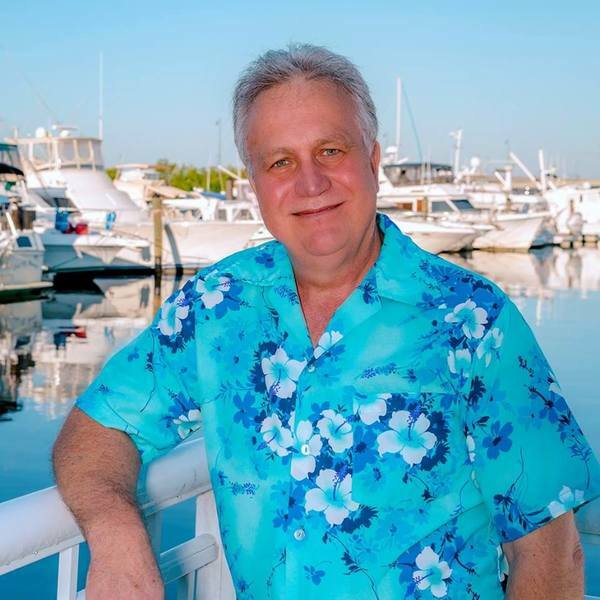 IT IS ONLY A SHORT 1 MILE 10 MINUTE TRIP TO CHARLOTTE HARBOR AND OUT TO THE GULF OF MEXICO. 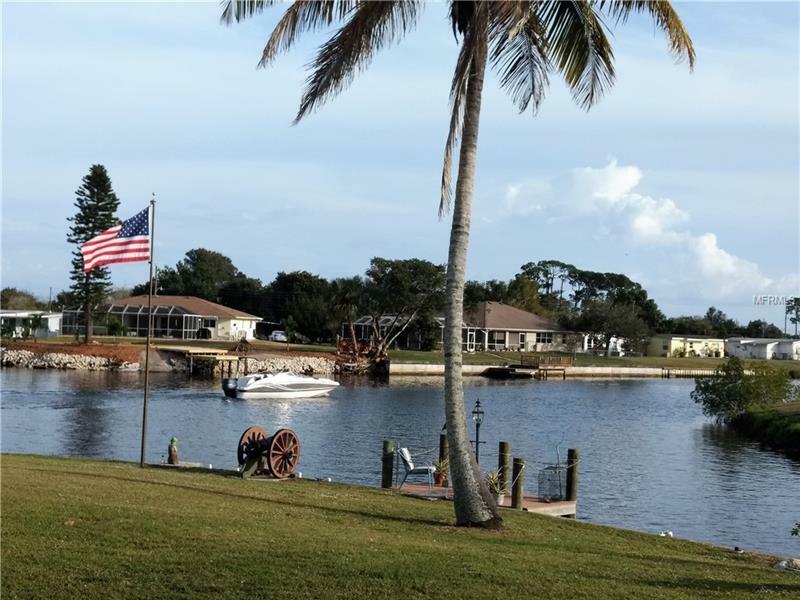 The Dock was installed by Charlotte County seawalls and is perfectly located along the 120+ foot seawall so you can add you own boat lift. This home features 2 bedrooms 2 baths oversized garage with AC tile roof updated 200 AMP electrical service Insulated windows Hurricane Shutters ceramic tile throughout the living area Super gorgeous heated pool with new screening overlooking the spectacular canal intersection. This intersection is land marked by boaters because of the large cannon located next to your dock. The lanai is an awesome spot to relax and enjoy the wildlife and sunrises. Newer appliances fresh paint inside and out upgrade galore! Take a walk on the stepping stones through the mature tropical landscaping surrounded by the concrete curbing from the front to the rear of the home. This home is close to shopping medical facilities dining fishing boating golf and biking. Searching for a home is a journey this is a great place to live and once you see this home you are home and the journey you are on has been completed. Currently on septic however sewer construction will be starting shortly. Schedule your showing and welcome home!